If India’s performance in the recently concluded five-match Test series is analysed, it was officially worse than 2014 and slightly better than 2011. The International Cricket Council (ICC) table toppers India lost yet another Test series on foreign soil. And after two back-to-back Test series defeat — first in South Africa by 1-2 and then in England by 1-4. The question remain, is Virat Kohli-led Indian side is only best when they play in sub-continent? Though there is no shame in losing a series, especially when you are playing in English conditions, the final result puts a question mark on the oft-repeated claim that India is a great travelling team. In fact, head coach Ravi Shastri recently said India had been one of the best teams in the past 15-20 years. Virat Kohli’s side, hence, needs to focus more on winning the series now to substantiate their claim of being the best in the world. Ravi Shastri recently announced that the current Indian side was the best the country had ever had. “If you look at the last three years, we have won nine matches overseas and three series. 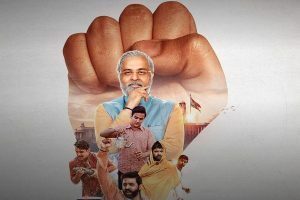 I can’t see any other Indian team in the last 15-20 years that has had the same run in such a short time, and you have had some great players playing in those series,” he said. If India’s performance in the recently concluded five-match Test series is analysed, it was officially worse than 2014 and slightly better than 2011. Though the Virat Kohli-led Indian side played a competitive series and also won a few sessions, the damaging score line of 1-4 clearly shows the visiting side was outplayed — even if Virat Kohli kept claiming they were not. 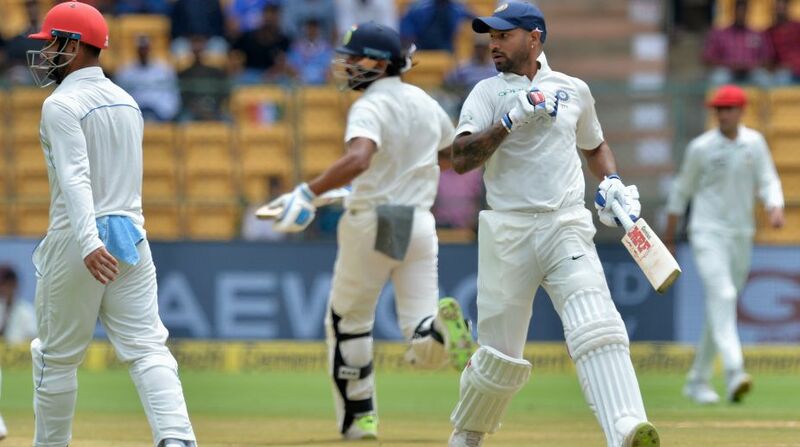 Time to move past Shikhar Dhawan, Murali Vijay? 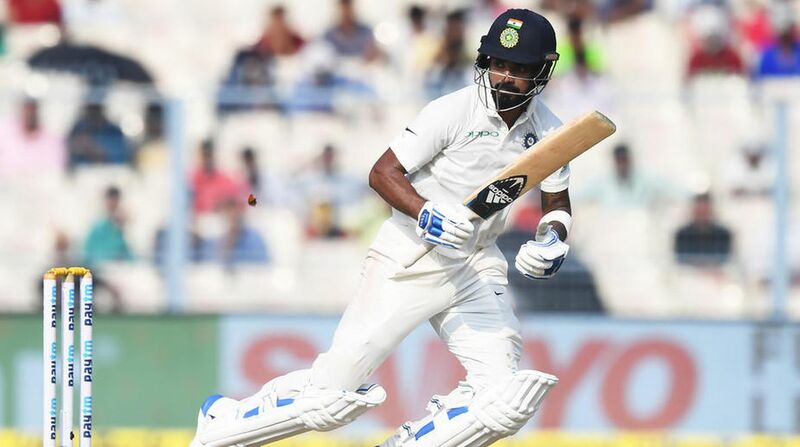 Senior order batsman Murali Vijay was considered India’s specialist opener in overseas matches. However, his snub from the Indian squad for the last two Test matches against England can be the end of his Test career. Vijay had scored just 102 runs in three Test matches against South Africa. 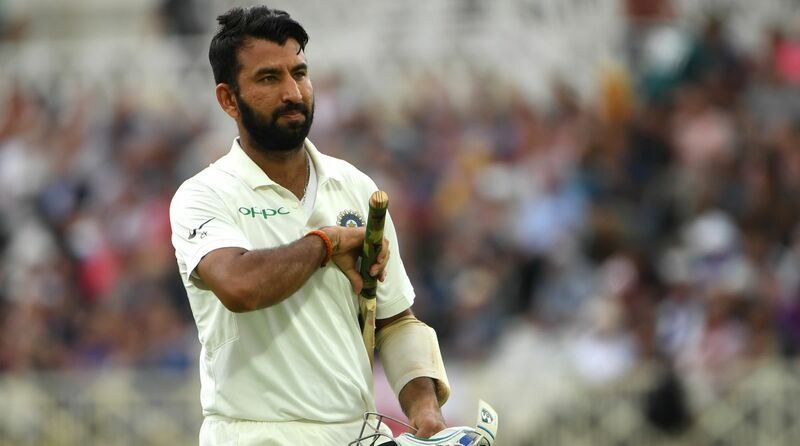 Murai Vijay was given a lifeline in the first three Tests against England after his below par performance in South Africa but the 34-year-old once again failed with the bat in England after which he was dropped from the third Test. Later, he was excluded from the Indian squad. Murali Vijay had scored 26 runs in four innings that he played in England. It is also noteworthy that Vijay’s disastrous tour included a pair of ducks at the Lord’s. Before the start of England series, there was a strong belief among cricket fans that Murali Vijay can don the white jersey for a few more years. But after his performance, it seems maybe it’s time to move past Murali Vijay. Just like Murali Vijay, his opening partner Shikhar Dhawan also had a forgetful tour of England. In four Test matches that Dhawan played against England, he scored 26, 13, 35, 44, 23, 17, 3 and 1. Shikhar Dhawan’s scorecard in England speaks for itself that it’s high time India stopped investing in him. And if Dhawan’s scores are not enough, his record of being dropped half-way through an overseas Test series should be an adequate enough reason to not consider him next time. Shikhar Dhawan was dropped from the squad that toured England in 2014. Dhawan was dropped mid-way from the Australia tour. Dhawan was also dropped from the South Africa series, before getting the axe following the first Test in the recently concluded England series. Indian skipper Virat Kohli had a horrendous tour of England back in 2014, when he had just scored 134 runs in five Tests. 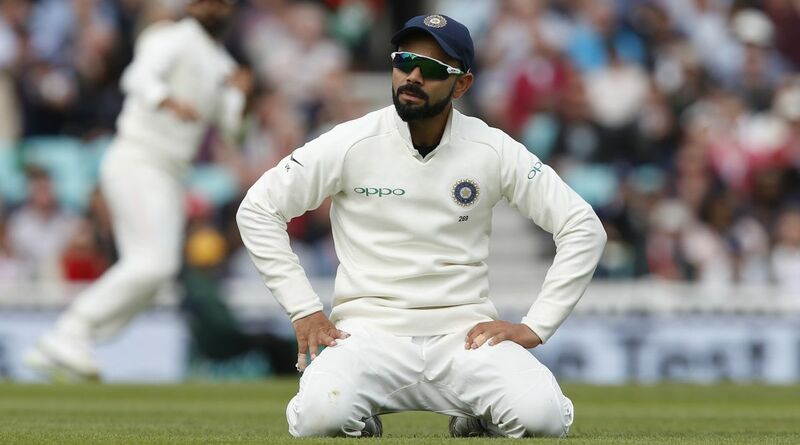 Before the start of the five-match Test series between India and England, Virat Kohli’s performance in English conditions was the most talked about issue. Though Virat Kohli the batsman exorcised the ghosts of a horrendous 2014 series, his captaincy, on the other hand, had left a lot to be desired. the 29-year-old has proven the world why he is one of the best in the world by amassing 593 runs, with the help of two hundreds and two half-centuries. On the other hand, Virat Kohli the skipper failed. Kohli’s mistake was in not realising that his teammates were not as prepared to test English conditions as he was. And they should have played practice games before the start of the series. Virat Kohli also made some bizarre team selections that cost India dear. In a bold move, Virat Kohli did not consider Cheteshwar Pujara for the playing XI in the first Test. Pujara later played a significant role in the third Test victory, the only one for India in the series. Playing one spinner in the first and opting for two in the second Test was also a wrong decision. Moreover, Virat Kohli’s over-dependence on Hardik Pandya as an all-rounder is also questionable. In the recently concluded Test series, the Indian cricket team took some wrong decisions that came hit them hard. The biggest error that India made was playing two spinners Kuldeep Yadav and R Ashwin at the Lord’s when the pitch was supporting pace bowlers. In the first Test, when two spinners could have come handy, India decided to go with a lone spinner. Virat Kohli’s decision to play KL Rahul at number three in place of Cheteshwar Pujara was also an error of judgement. 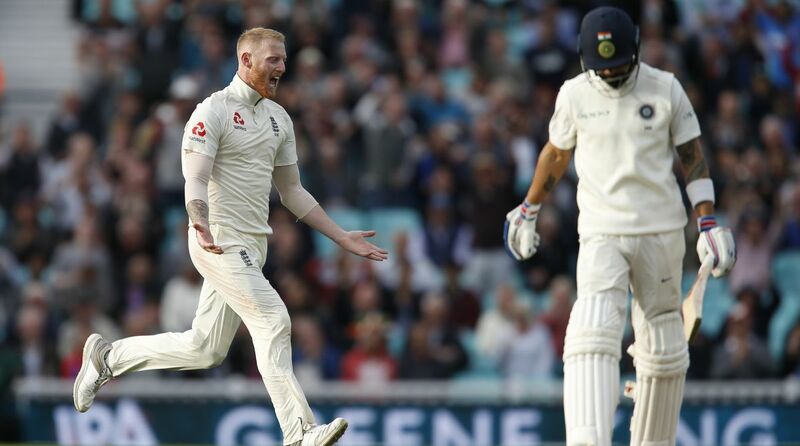 Though India arguably have one of the best pace bowling attacks, they were not able to get rid of England’s tail that showed depth and character. England’s lower order turned the game around in the second innings at Edgbaston, in both innings at Southampton and also at the Oval. Playing Hardik Pandya as an all-rounder in the first four matches proved to be a big mistake. Pandya scored 164 runs in eight innings including a half-century. Other than his five-wicket haul in Trent Bridge, Pandya did not do much. On the other hand, Pandya’s English counterpart Sam Curran created the main difference between the two sides. 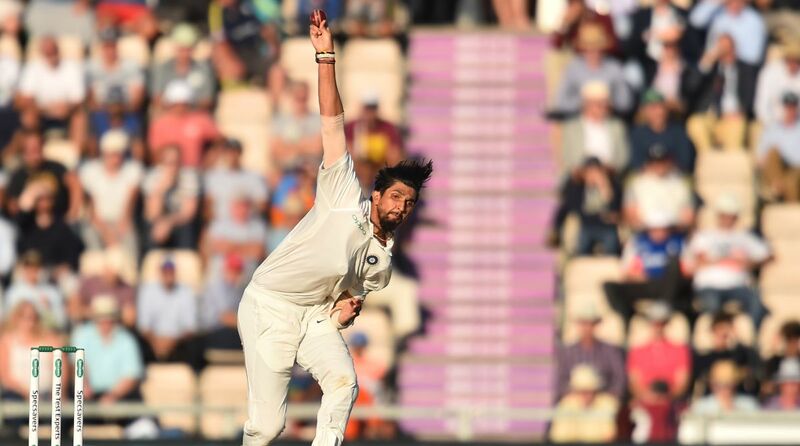 The performance of India’s pace bowlers in England was one of the biggest positives for India. After taking 60 wickets in South Africa in six innings, Indian pacer bagged an impressive 82 wickets in the nine innings that they bowled in England. This is the most number of wickets taken by any Indian pace attack in any series and they achieved this feat without the services of their best fast bowler Bhuvneshwar Kumar. Of the 82 wickets, the quick bowlers bagged 68. Ishant Sharma took 18, Mohammed Shami bagged 16 and Jasprit Bumrah, despite playing just three Tests, finished with 14. Hardik Pandya also took 10 wickets, which also included his five-wicket haul at Trent Bridge. After a repeated number of failures in nine innings. Indian opener KL Rahul redeemed himself by scoring a magnificent 149 runs in his last innings in English. KL Rahul’s gritty 149 is also the second highest by an Indian batsman in the fourth innings of a Test. The first spot on the list is reserved by Sunil Gavaskar (221) at the same venue in 1979. KL Rahul’s ton against England was also his fifth. The 26-year-old also become the ninth overall player to score his first five hundreds in different countries — Australia, Sri Lanka, West Indies, India and now England. Other than KL Rahul, India’s vice-captain Ajinkya Rahane is the only Indian to have achieved this feat.